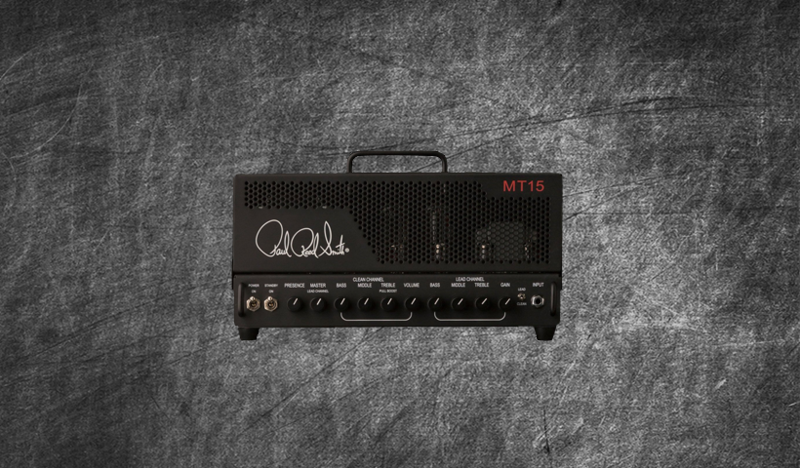 The wonderful PRS MT15 is the signature amp of Mark Tremonti of Alter Bridge and it’s now finally here at the ReampZone store. A two channel 15 watt monster this lunch box style amp certainly packs a punch and more. This is a very hot and high gain rock and metal amp but it can also do some nice cleans and decent crunch but ultimately the lead channel is where its at with blistering gain and prominent mids, this surely is something any KPA owner would want. The pack is features; 20 DIRECT , 11 MERGED and 59 STUDIO profiles and all DIRECT profiles have been charted appropriately whilst the studio counter parts are tagged via the rig manager . Current cabs include: Bogner, Marshall, Mesa Boogie , Zilla Cabs, Framus , David Laboga, Orange and our special MAGICAB blend with MD421 and SM57 microphones. Boosts used: Maxon OD808, Fortin 33, Fortin Grind, MXR Wylde OD, Boss SD1, EHX LPB1 and a Klon Centaur . This pack flat out rocks and is mix ready for live playing . If you’re wanting rich and tight rock and metal profiles then this is for you – a real wonderful good to go pack for your KPA!